Value Pet Supplies is a retailer of affordable pet products, based out of Livingston, Tennessee, United States. 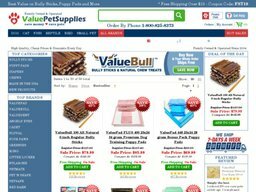 The privately held company sells its products exclusively online at ValuePetSupplies.com, which first went live in 2004. Since then the family run business has quickly rose to prominence thanks to their discount prices, daily deals and high quality products, which include both popular brands and unbranded items. Many deals can be redeemed by using Value Pet Supplies coupons, and we list all of these at Coupofy for your convenience. The company was founded in 2004 by Zachary Piech and his mother Cheri Piech as an eBay store, before branching out with their own online store. Today data suggests they make over $400,000 in yearly revenue, a portion of which is donated to Casita Big Dog Rescue, who shelter dogs. Value Pet Supplies stocks over 8,000 individual pet products from unbranded to well known brand items. Some popular brands available include: Zukes, Valuepad, Vet's Best, Valuebull, Litter Locker, Red Barn, True Chews, Angel's Eyes, Valuedent, Smokehouse, Cadet, Kong, Fluval, Greenies, Four Paws, Simple Solution, Pen 'N Shape, Nylabone, Pet Mate, and many others. The site is very easy to use, allowing you to browse via categories for each animal, or use the search bar if you have something specific. There are also separate pages for Clearance & Overstock items if you're looking for a bargain, and Best Sellers such as Chews, Bully Sticks, Pet Diapers, and Puppy Pads. In the Dog and Cat category you'll find: Chews of all flavors, Clean-up, Food, Grooming, Carrying, Toys, Training, and Health products. Fish: Food & Feeder systems, Aquariums, Filters, Heaters, Lighting, Pumps, and more. Reptiles: Feeders, Habitat & Decor, Lighting & Climate Control, Filters & Pumps, and more. 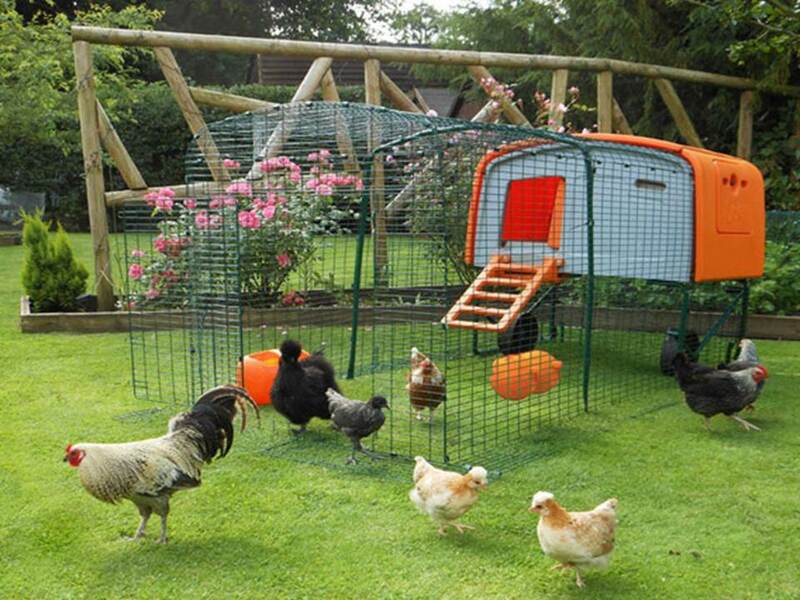 Birds: Cages, Food, Feeders, Baths & Fountains, and Toys. Small Pets (for hamsters, gerbils etc): Chews, Feeders & Water, Litter Boxes, Habitat items, Toys, and Supplements. You can also checkout with Paypal to make payment. Redeeming a Value Pet Supplies coupon code couldn't be easier. Simply browse through our up to date selection here at Coupofy and when you see one you want to use, clicking it will open a window and revealed the code. Then you can copy this code and paste it in to the promo box ahead of payment on the store's site. Value Pet Supplies currently only cater to customers within the United States, including Alaska, Hawaii, PO box and FPO/APO addresses. Standard shipping within the 48 contiguous states is usually processed within one business day and is delivered within 3-7 working days through FedEx or United States Postal Service. You can add the item to the shipping cart in order to know the necessary charges, which are based on the value of the order. Free shipping offers are sometimes available through the redemption of a Value Pet Supplies coupon code. Some items are listed for free shipping but only apply to customers in the 48 contiguous states. Value Pet Supplies operate a 21 day returns policy from the date of purchase, but they will only offer and exchange or store credit - no refunds, on items that are unwanted. You can only obtain a refund if you receive items in a damaged or defective condition. All unwanted items must be returned in their original and brand new condition. Failure to do so may incur a 20% restocking fee or the return may even be rejected. Note that if you have used an Value Pet Supplies coupons to get discounts, you will only be refunded the true amount charged to your card.